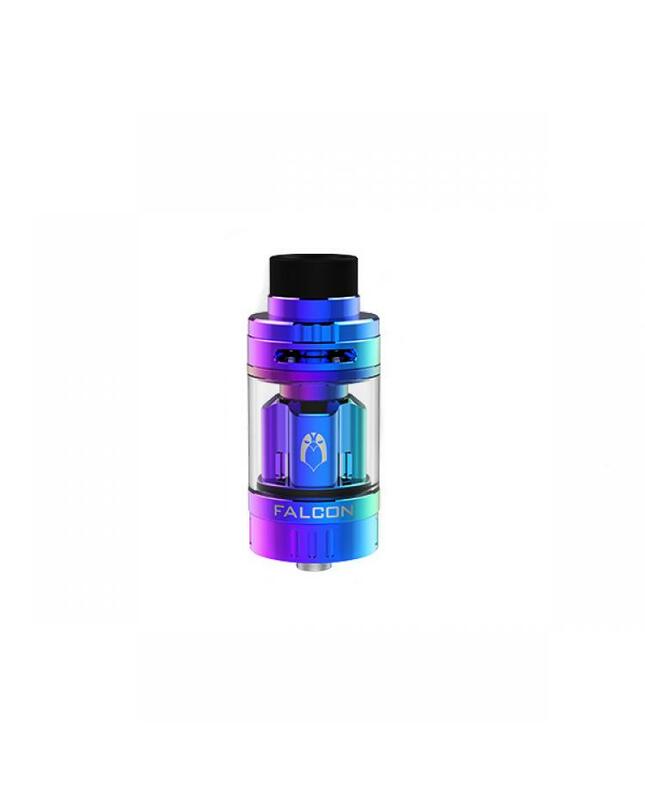 Vapefly falcon sub ohm atomizer, made of high quality stainless steel and pyrex glass material, three fashionable colors available, the new vapefly tank features a specially designed top filling and top airflow adjustable control to offer great flavor and also avoid leaking, a new thread-less coil system for easy coil replacement. vapers can select the 0.4ohm F2 coil head and 0.15ohm F8 coil head can fire up to 70W. will bring you the smoothest airflow with the best flavor.